Mr. Johnson joined MCHD in March 2012. 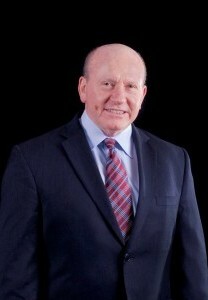 During his time at MCHD, the organization has focused on streamlining its services to the community. The EMS service has continued to focus on response times, clinical expertise and customer service. Additionally, MCHD has worked with the 13 Montgomery county-area first-responder agencies to ensure a seamless, coordinated partnership responding to all 66,000 9-1-1 calls it receives each year. This focus helped MCHD achieve the “EMS Provider of the Year” award in 2013. Mr. Johnson has also worked to assure that MCHD provides its. Brett joined the District in May 2011 from US Oncology, where he worked with physician practice, claims and electronic medical records. Brett’s experience also includes working with the Memorial Hermann Healthcare System, CHRISTUS Health, engineering and contracting firm, and Shell Oil. As the Chief Financial Officer for MCHD, Brett is responsible for the custody of the District’s resources, the fiscal record keeping and maintaining compliance with Federal, State and Local Rules and Regulations. He is responsible for preparing and managing the annual budget, overseeing the District’s payroll, billing, and. 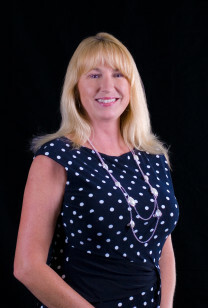 Ms. Miller joined the District in 2013 as the Chief Operations Officer. In her role, she provides strategic leadership and direction for operating units for Indigent Care, Information Systems, Facilities, Materials Management, Radio/Tower, Community Paramedicine and Public Health. Ms. Miller is also responsible developing and implementing training programs and leads the performance management process that measures and evaluates progress against goals for the organization. Ms. Miller is a Registered Nurse and a graduate of Stephen F. Austin University with extensive experience in Health Service Administration. Mr. Cosper first started in EMS in South Texas as a youth explorer in 1994. Mr. Cosper has been a Licensed Paramedic since 1999 before attending Texas A&M University where he completed a Bachelor of Science degree and recently obtained a Master’s degree in Health Administration. 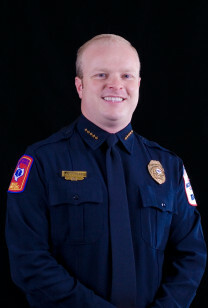 He has been with the Montgomery County Hospital District since 2003. 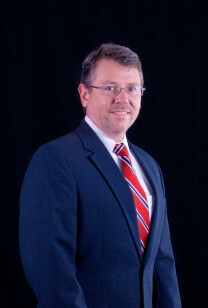 Professionally, Mr. Cosper is committed to clinical excellence and ensuring a just culture within the agency.